Your challenge: how can artificial intelligence (AI) and data science improve management of your entire IT estate? AI. Data science. Machine learning. It is nearly impossible to avoid these and related topics in media coverage of IT. And while AI-powered chatbots and digital assistants are both valuable and interesting, they represent only a fraction of how their underlying technologies can aid and accelerate digital transformation across your entire business. How? By delivering significant benefits to those who manage the IT estate that drives that business. 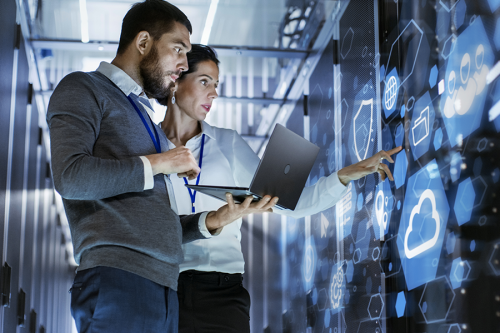 Fusion solutions integrate with AI solutions from BMC Software. These, in turn, are powered by IBM’s Watson technologies, which are supporting some of the most sophisticated business applications in the world. In addition, Fusion has developed its own AI and data science intellectual property (IP) and expertise. We are solely focused on applying these technologies to IT service and operations management, our core domain expertise. This approach keeps Fusion focused on translating its IP into business value for our customers. 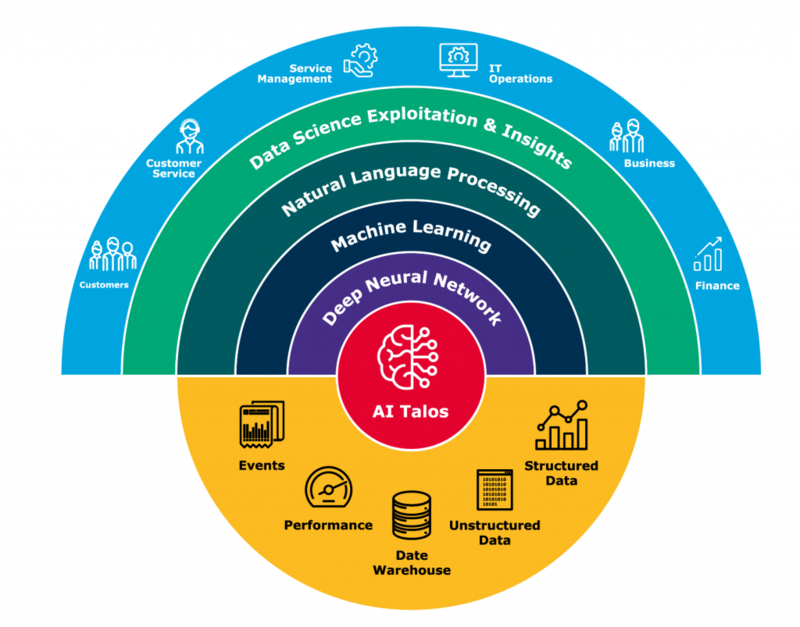 AI Talos, our AI IP, enables us to distill large volumes of data into actionable alternatives in minutes, not days or hours. This can deliver significant benefits to every aspect of IT service and operations management. 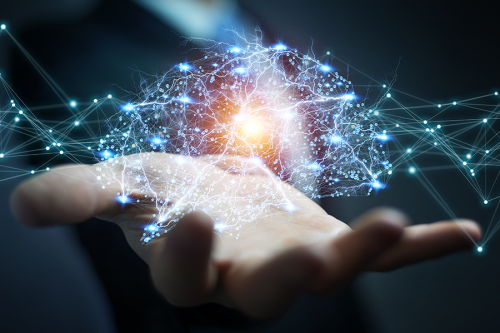 Fusion is also working with customers to use AI Talos to explore historic service management data to identify opportunities for change and associated commercial benefits as part of our Continuous Service Improvement Insight service. Fusion consultants are also using Talos technologies in combination with Fusion’s managed service offerings to drive roadmap development and continual service improvement efforts. Fusion can work with you to identify and pursue opportunities to improve IT and accelerate digital transformation at your business. Contact Fusion today to learn more or to arrange a proof of concept. Download our AI Talos Datasheet to learn more about our unique service offering today.